It may not be the most unusual thing to do, but if you’re in Africa I would definitely recommend going on a safari. There’s nothing like seeing a lion only a few feet away from you, except if its seeing a lion a few feet away from you as he kills antelope. Kruger National Park in South Africa is one of the best places to go. They have everything from luxury lodges where the animals have a tendency to venture right outside your window, to tented safari camps where you sleep right in the wild. The offer seven different kind of safaris, like walking tours and night safaris. On these you’re almost guaranteed to see the big five which are lions, elephants, cape buffalo, rhinos and leopards. A safari at Kruger can be expensive and time consuming, but there are plenty of other day safaris you can take that are much cheaper and closer to some of the major cities in South Africa. 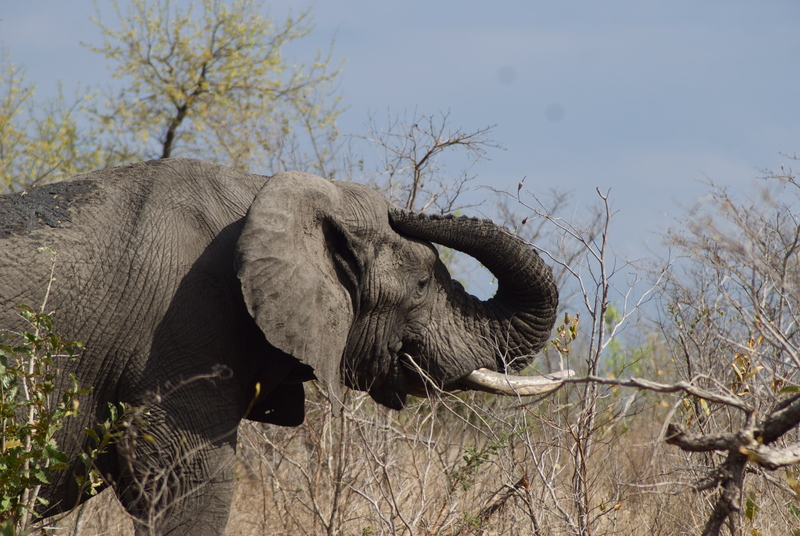 Check out this video of one persons experience at Kruger. It’s of an epic battle between a buffalo, lion and crocodile. Pretty awesome.